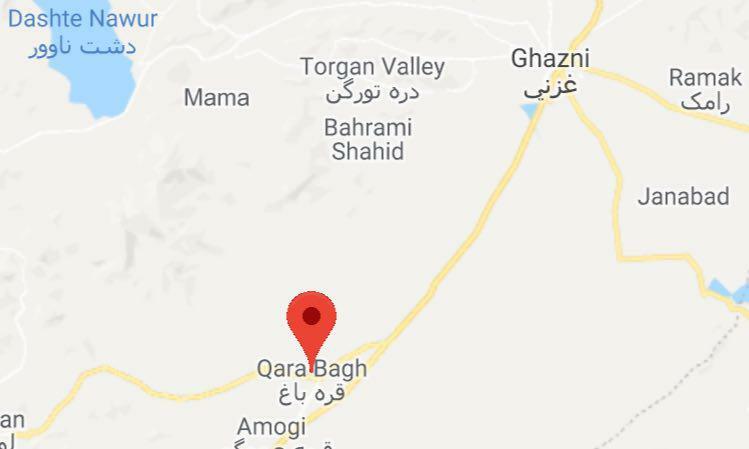 Two women were kidnapped by Taliban in Qarabagh district of Ghazni Province, local official reported. Speaking to Reporterly on Wednesday, Ahmad Khan Sira, the spokesman of Ghazni Police Command informed that these two women were kidnapped by Taliban on Monday from a vehicle, in Kabul-Kandahar highway in an area of Qarabagh district of Ghazni province. There is no accurate detail about the motive behind abduction of these women, as per Sirat. Meanwhile, the Ghazni press office said in a statement that these women were kidnapped by a Taliban commander by the name of Abu Atiq. As the attempt by insurgents was on to kidnap the women, a physical crash happened between Taliban and the passengers because the latter were trying to obstruct the kidnapping. Ministry of Defense said in a report on Wednesday that a key Taliban commander was killed in Farah province. 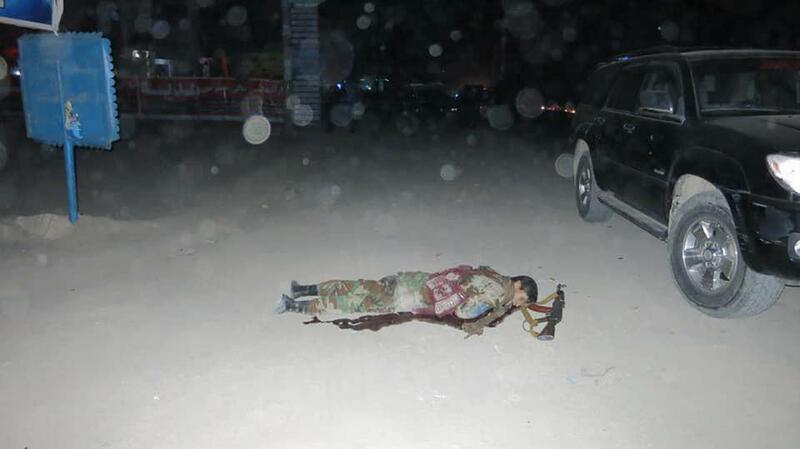 Along with him, four members of the group were also killed yesterday afternoon in Farah province. “The commander of the Taliban insurgents who was responsible for the expropriation of the group in the province was killed as a of result of an air operation, as per Ministry of Defense. The Ministry of Education has announced that teachers are prohibited from using mobile devices during teaching, and in case of violation they will face serious reaction. “Use of cell phones and social media networks is prohibited during the course of teaching,” Ministry of Education said. The MoE statement states that, according to their reports, during teaching a number of teachers are paying less attention to instruction due to use of cell phones and social media which is not only contradictory to the teaching principles, but also contribute to backwardness and exclusion of students from education. 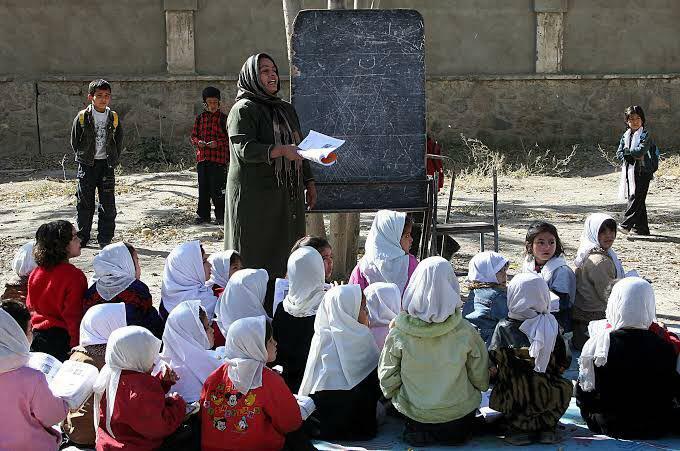 The Ministry of Education has emphasized that it directs all directorates of education, teaching staff, school principals and headmasters to inform the teachers that, while teaching they are bound to switch off their cell phones and prevent the disruption of lessons, and during monitoring process, the violators will face serious reaction based on principles of administrative behavior. ARG, presidential palace said that in a decree the president has ordered the restoration of Minaret of Jam in Ghor province. Presidential Palace said in a statement on Monday that in a Cabinet Meeting, president Ghani directed the Ministry of Information and Culture based on decision of Councils of Ministers in coordination with the Ministries of Defense and Interior Affairs, to provide trip opportunity for a delegation accompanied with representative of the National Development Operations and Support Authority under the office of the president for the restoration of Minaret of Jam in Ghor province. Local officials in the province of Ghor had previously told the media that if a fundamental solution for restoration of this historical monument was not considered, in the following years, they might not be able to keep up this historical work. It is said that Minaret of Jam in its old photos is seen straight, but now it was slightly tilted towards Hari River, whose protective walls were damaged last winter, and this year, a small wall was built around Jam at an estimated cost of 400,000 AFN from the local budget of the Ghor. 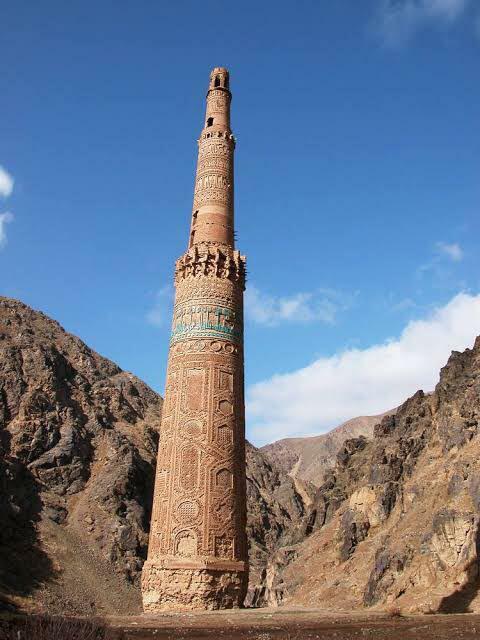 The Minraret of Jam with 64 meters height and 800 years old is the oldest mansion of the world brick and a masterpiece of the Ghorian period, who in 10th and 11th centuries controlled areas from Central Asia to India. The archaeological site of Jam was successfully nominated as Afghanistan’s first World Heritage site in 2002 by United Nations Educational, Scientific and Cultural Organization (UNESCO). 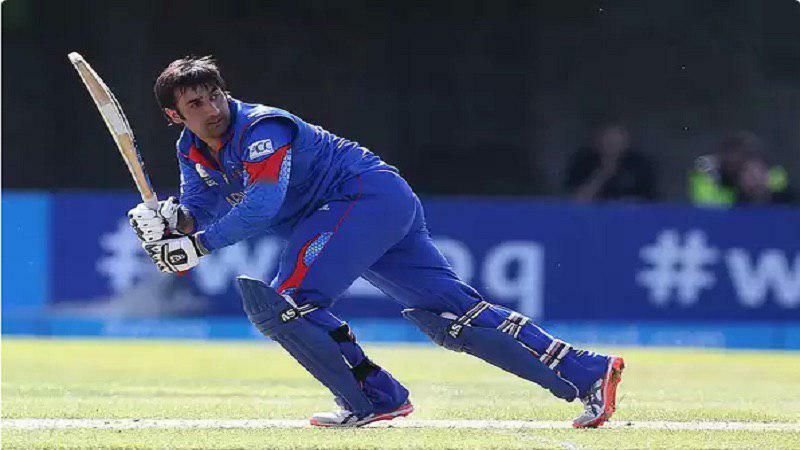 Afghanistan Cricket Board’s Twitter handle announced that the former captain Ashgar Afghan is all set to join with the national team’s training camp in South Africa. Afghan was sacked from captaincy by the Afghan cricket board from all formats of the game. Security officials reported that one of the most dangerous kidnappers was killed in Kabul. Nusrat Rahimi, spokesman of Ministry of Interior said on Wednesday that last night, in the 17th police district area of Kabul a famous kidnapper by the name of Imran who was a wanted man by Kabul police was killed after a clash with police. Rahimi added that he was involved in the killing of several people and kidnapping of an Afghan citizen who was an employee of one of the international organizations in Kabul. Afghanistan’s newly-established Reconciliation Leadership Council with an initial 37 members is set to hold its second meeting on Wednesday to decide on major issues around peace, including naming a delegation to attend the Qatar meeting. The first meeting of the council was held on Saturday, wherein the delegates discussed red lines for peace, the formation of the Reconciliation Council and authorities of government’s negotiating team among other topics around the peace process. Local officials have reported a driver was killed and another one injured by Taliban in Ghazni province. Ghazni province press office said in a report on Wednesday that these individuals were killed on Monday evening in Moshki area of Qarabagh district of Ghazni province. 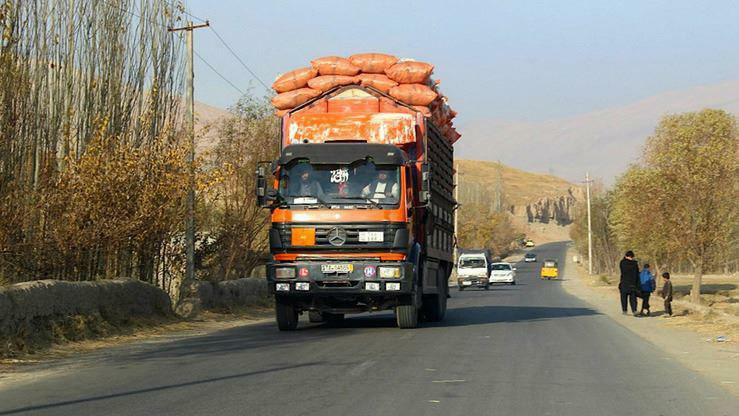 According to the press office of the Ghazni province, the Taliban insurgents occasionally levy vehicles on the Kandahar Kabul highway and on Monday afternoon in a dispute with drivers, the insurgents fired at them that as a result one driver was killed and another was wounded. Meanwhile, several days ago, Afghan air forces targeted several Taliban insurgent centers used for levying on Kabul-Kandahar highway in areas of the district. The Afghanistan Meteorological Department has issued a warning for possibility of flash floods in 16 provinces. AMD said in a statement on Monday that there is possibility of floods in Herat, Badghis, Faryad, Ghor, Daykundi, Uruzgan, Zabol, Maidan Wardak, Bamyan, Paktia and some areas of Paktika, Takhar, Samangan and Badakhshan. The Afghan ministry of defense released a statement to inform Taliban terrorists attacked some security checkpoints in Muqur district of Ghazni Province and their attack was met by Afghan National Defense and Security Forces’ repulse. As a result, 10 Taliban terrorists were killed & 12 were wounded. 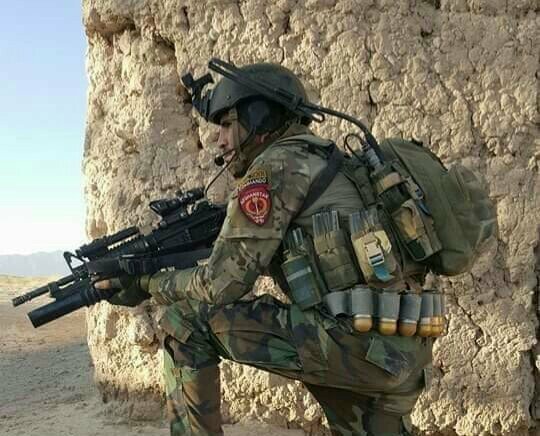 MoD also added that on the other hand, terrorists attacked some of outposts in Ab-Kamari district of Badghis Province but they confronted with an intense response by Afghan National Defense and Security Forces, 5 Taliban terrorists were killed and many of them were wounded. ”Unfortunately with great sadness we are anouncing that during clashes in Muqur & Ab-Kamari we have lost four Afghan National Army heroes who fought with bravery and courage. We shall also mention 4 other ANA soldier sustained injuries”, the statement continued regarding casualties faced by ANA personnel. 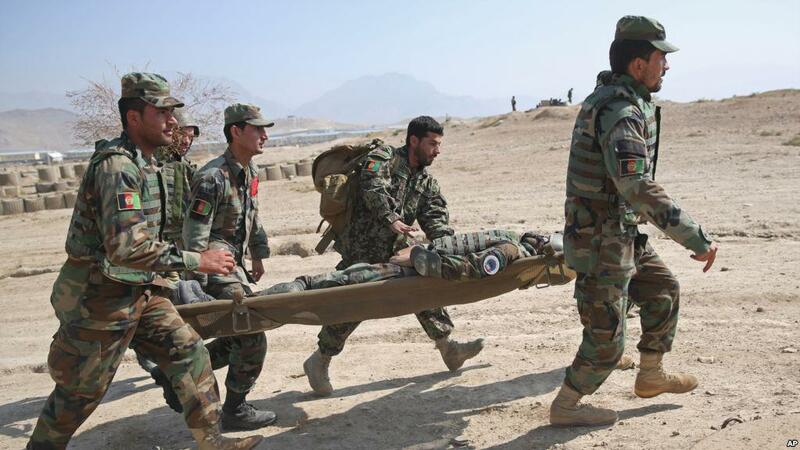 It was added that the injured soldier was transferred to Afghan National Army health facilities and all bodies of the martyred soldier have been transported to Kabul. 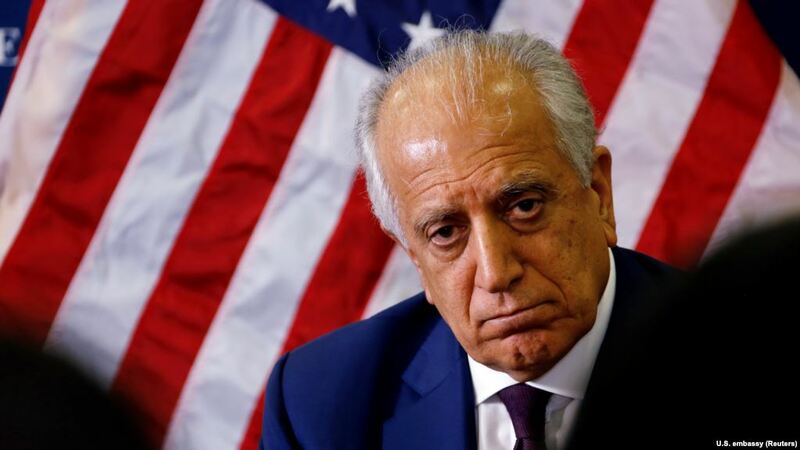 US Special Representative for Afghanistan Reconciliation Zalmay Khalilzad expressed his condolences for the three US Service members and contractor who lost their lives in an attack near Bagram Air base on Monday as he condemned the attack by Taliban. “They (soldiers) made the ultimate sacrifice in service to our nation. We salute their patriotism”, Khalilzad wrote on Twitter. The US envoy also said that the best way to honor the fallen heroes and their families is to make sure those responsible are brought to justice, and to end the Afghan war with a peace agreement that ensures Afghanistan is never again a threat to the US while dramatically reducing US’s burden.